If you're a fan of the likes of Tame Impala, Temples and Unknown Mortal Orchestra and you've not heard anything by Capitão Fausto then you're in for a real treat. The Portuguese psych-rockers have released four albums since 2011, and each is as great as the last (so there's plenty for you to enjoy). This summer – on 13 July to be precise – the band will play at Super Bock Super Rock 2017 in their home city of Lisbon. On that day they will head to the city's northeastern Parque de Nações, taking to the main stage somewhere between The New Power Generation (long-time backing band with Prince, performing with US soul singer Bilal at the festival) and inimitable Californian veterans and headliners Red Hot Chili Peppers, who are topping the bill alongside alt-metallers Deftones and rap megastar Future. As they gear up for what is sure to be an exhilarating hometown appearance at one of Europe's best festivals, we asked them to give a little insight onto what Lisbon has to offer, and what it means to them. 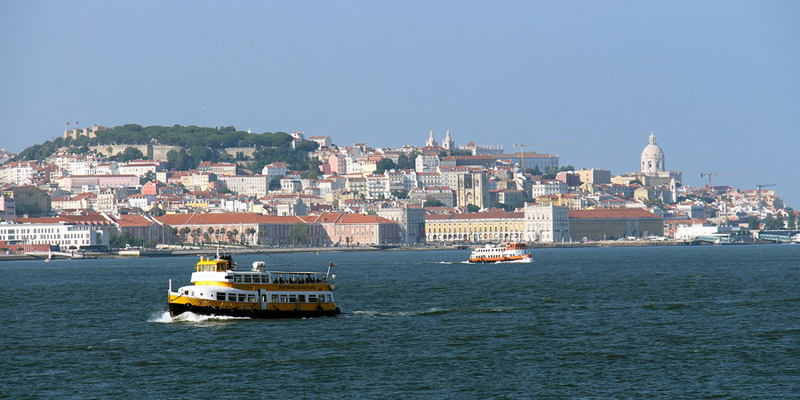 What is your favourite thing about Lisbon? The Tagus river and the fact that the entire city is located on hills. The degradation of some historical neighbourhoods. What is your favourite borough or neighbourhood in the city, and why? Our favourite borough is Alvalade because it's very calm and it isn't a main touristic destination. However, it has a lot of activities mixing a working environment with a familiar one. It's also where our studio is so we spend a lot of time there. 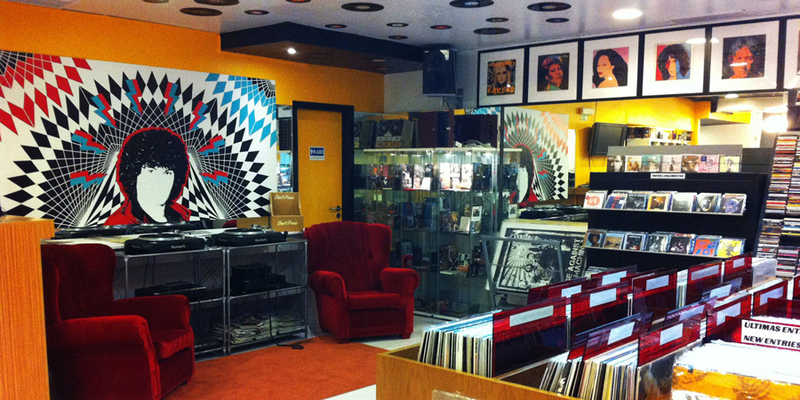 What are the best places to go record shopping? Louie Louie (below) and Carbono. 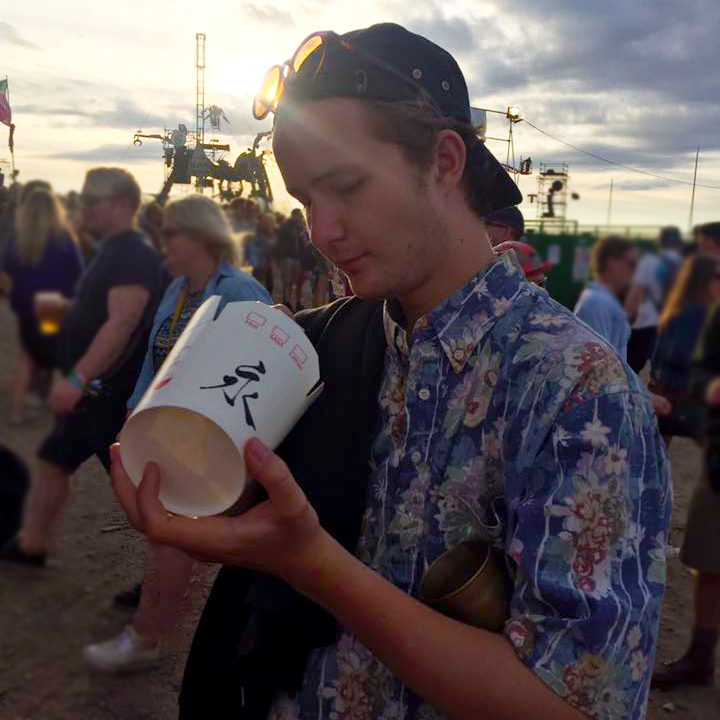 Favourite place(s) to go for a drink? We usually go to Loucos e Sonhadores in Bairro Alto. We also go to Damas in Graça and Foxtrot in Príncipe Real. What are your favourite Lisbon venues to play? Musicbox, Lux Frágil and Galeria Zé dos Bois. And you’re favourite places to party? Lux Frágil, Damas and Casa Independente. At the other end of the spectrum, where’s the best place in the city to go for some peace and quiet? Actually if you take the ferry you can go to Atira-te ao Rio (below) and get an amazing view of Lisbon on the other side of the Tagus River. 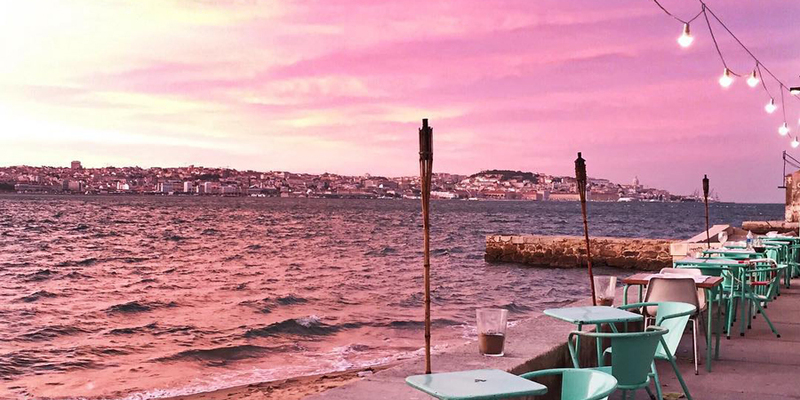 Where would you take a friend who’s visiting Lisbon? I would take them to the viewpoint of Senhora do Monte. Then we would go to Alvalade and eat the best ice creams in town, at Conchanata. Eventually we would go party to one of the places I mentioned. 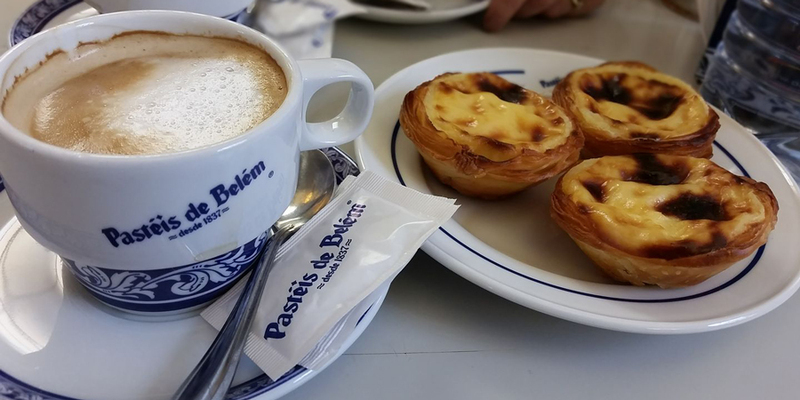 Best place to get pastéis? If you could build a statue to honour anyone from Lisbon – past or present – who would it be and why? We would build a statue to honour our good friend Diogo Rodrigues. He's a co-founder of our record label Cuca Monga and he's the one who records most of our bands. He deserves one and he would be riding a horse, wearing a steel armour and holding an SM58 [microphone] in his right hand like a sword. Finally, if you could pick one song that sounds most like Lisbon, what would it be? Super Bock Super Rock 2017 takes place 13-15 July. Book tickets & packages here, and see our guide for more information (including the full lineup).